Features: Sturdy; Variety of Colors; Daily Use. 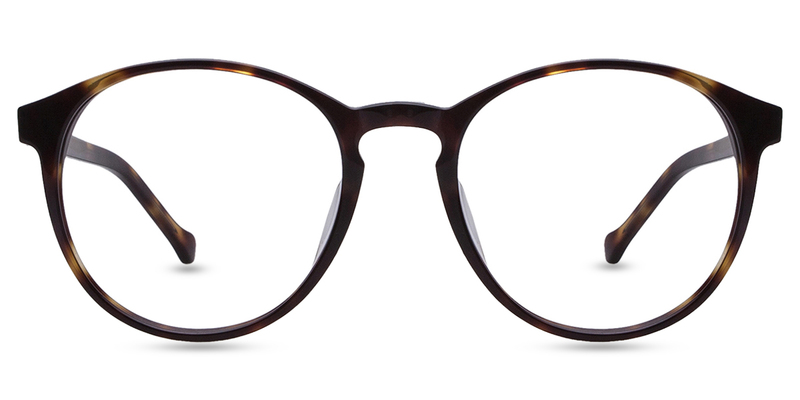 #DBSN62278 by Firmoo is an Acetate frame with a keyhole-shape bridge in medium size. 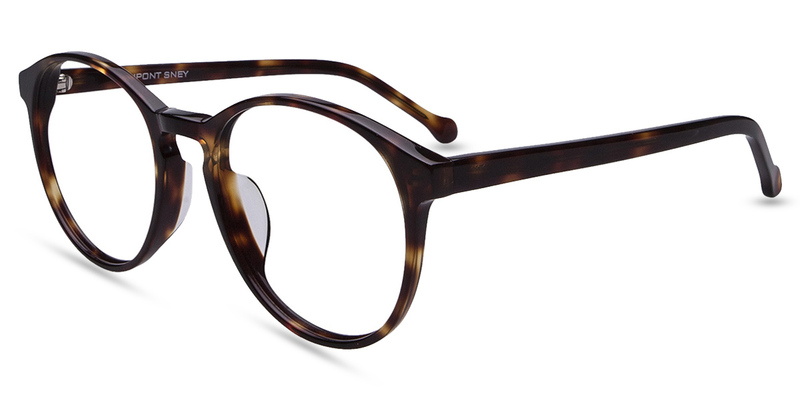 This frame features a glossy, well-made finish in a variety of colors. 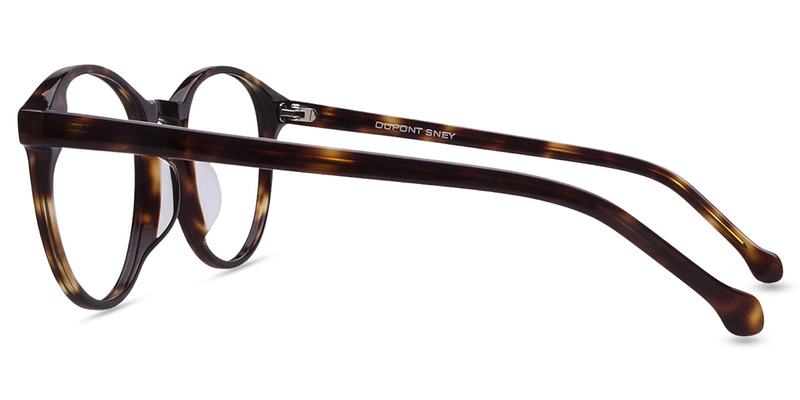 This stylish frame goes for both comfort and high quality.